Whether you are just starting your business or working on scaling, growing your customer base is essential to the success of any SaaS business. 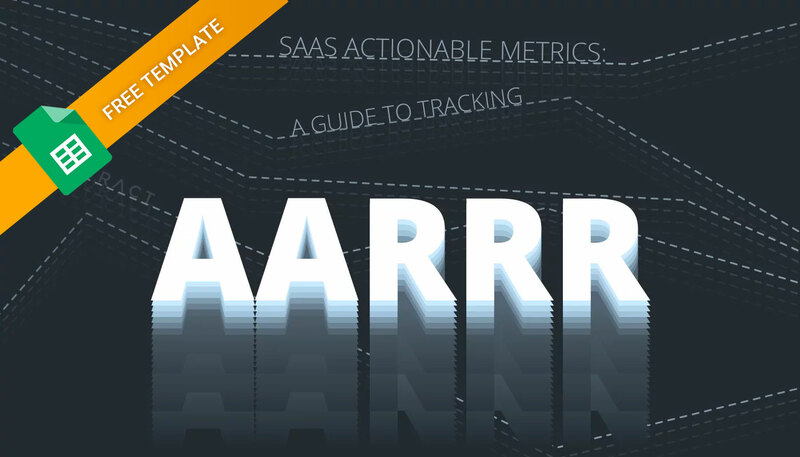 One of the most important places to start is by tracking the SaaS metrics that matter most. The simplest and most effective model for this is called Actionable Metrics or AARRR.